It is little exaggeration to state that human embryology was founded 100 years ago by Wilhelm His, senior, who published his Anatomie menschlicher Embryonen between 1880 and 18851. 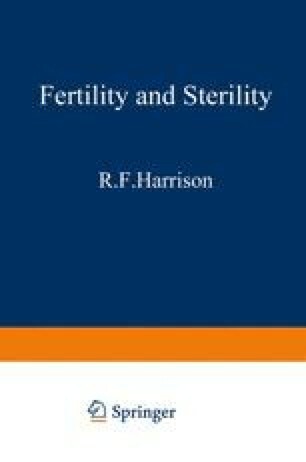 This first systematic study was followed by another important landmark, the Manual of Human Embryology by Keibel and Mall, which was published in 1910 and 1912, simultaneously in English and Germane2. It was, in the words of its editors, the first attempt to provide ‘an account of the development of the human body, based throughout on human material’. The influence of His on both Keibel and Mall extended to the foundation of the Carnegie Collection by Mall in 19143. Ever since, this Collection has served as an embryological Bureau of Standards. Although a monograph on the early (stage 6) human embryo had been published by Peters in 18994, the details of early human development had to await investigations based on the Carnegie Collection. The addition of very early examples by Hertig and Rock in the 1940s and 1950s laid the foundation on which a systematic account of the first 3 weeks could be based5.